Shore excursions and sightseeing activities on your yacht charter vacations are always more fun when you are doing it privately from your temporary home aboard a charter yacht. In the first place, a charter yacht can anchor, pick up a mooring, or dock in places that a commercial vessel cannot. More importantly, you are seeing new places and visiting little towns and villages that are not immediately or easily accessible to the general public. This makes your vacation on a chartered yacht a much more personal, interesting, and exclusive experience. This is true of most charter destinations including the Caribbean and the Mediterranean. We’ve included a selection of some of our clients’ favorite sightseeing destinations word-wide. In the British Virgin Islands (BVI) for example, there are little islands, bays, and beaches that are only accessible to charter boats. 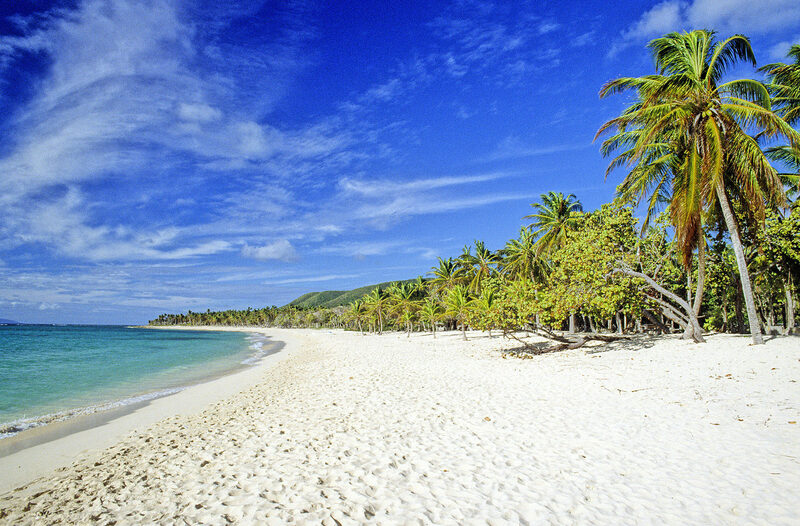 Jost van Dyke, sandy Cay, Anegada, Peter, Cooper and Norman Islands to name only a few. In the Leeward Islands, St. Bart, Saba, Anguilla and Antigua are favorites. In St. Bart you may trip over a celebrity or two trying to hide out from the crowds in this unique French inspired Caribbean island famous for its good food and exclusive lifestyle. The Grenadines islands of Bequia, Mustique, Carriacou, Union Island and Grenada are the most unique and favorite watering-holes for Europe’s rich and famous. 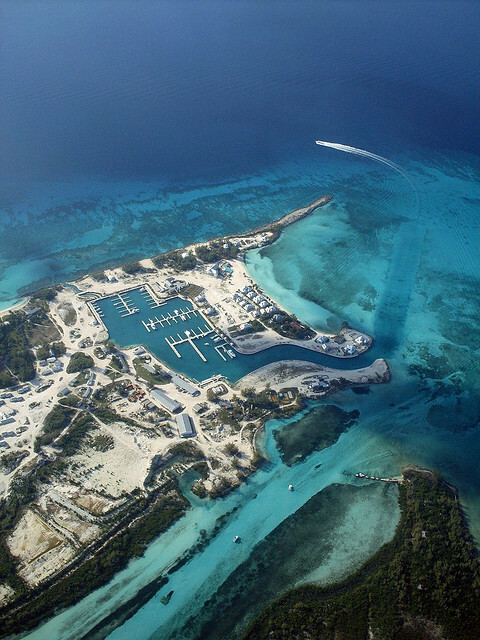 Belize has some spectacular SCUBA diving and sailing locations. 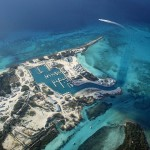 The Bahamas with it’s 700 islands is the most amazing place for a yacht charter. From the Sea of Abaco down to the Berry’s the Exuma’s and the Out Islands, the Bahamas has to be one of the most interesting places on earth to explore the ocean and it’s eco-systems. Check out the places that Christopher Columbus visited on his first voyage to the Americas in 1492. Stay away from Nassau and Paradise Island with its big hotels and resorts. Corsica and Sardinia, the Italian Cinque Terre, the Island of Elba (of Napoleonic fame), the Amalfi coast, the Aeolian Islands and Sicily have an amazing array of little villages tucked away along the craggy coastlines. This is sightseeing at it’s finest. 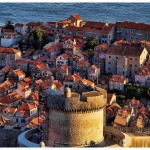 Croatia has an amazing itinerary of small islands and friendly locals as you move down from Split to Dubrovnik. 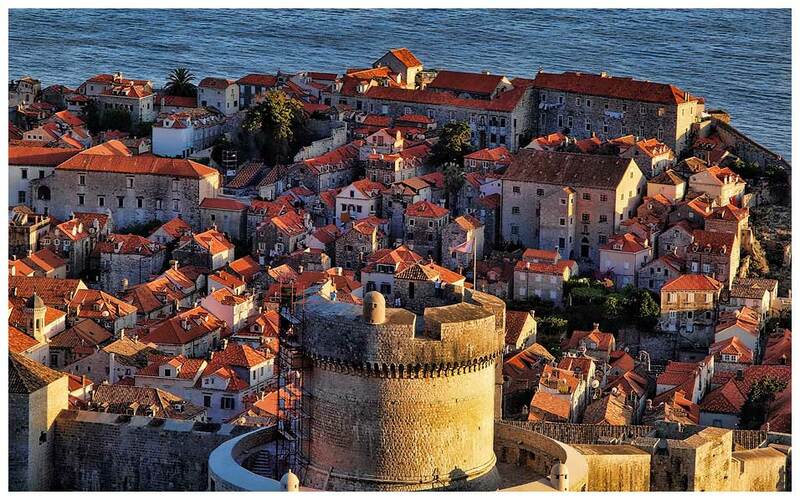 (Dubrovnik is definitely a MUST). In the Greek islands, visit the lesser know islands. If you must see Mykonos and Santorini, it’s usually better to take a commercial flight or even the ferry service. But there ‘s a whole collection of literally hundreds of real Greek islands like Poros, Hydra, Spetses, The Ionian Islands, The Sporades group and the Greek Dodecanese islands alongside the Turkish coast like Symi, Kos and Lesbos. The Turkish coast itself is a treat as you navigate down from Kusadasi (MUST check out Ephesus of Biblical fame), Bodrum,the Gulf of Gokova, Marmaris, Gocek and Antalya. Tahiti, French Polynesia and Bora Bora have to be on your South Pacific bucket list. Travelling further afield into the Pacific, we have charter yachts in the Kingdom of Tonga as well. Not to mention New Zealand’s Bay of Islands and Australia’s Whitsundays islands that are close to the Great Barrier Reef. Phuket in Thailand and Langkawi in Malasyia are absolutely amazing and unique destinations with hundreds of lieel islands and friendly locals. In the INDIAN OCEAN, the two main sailing destinations are the beautiful French-speaking Seychelles Islands and the low-lying, English-speaking Maldives. If you prefer to stay closer to home in NORTH AMERICA, New England is a great charter destination in the summer, not to mention the Pacific Northwest and Alaska. (Got to be July and August though). Also think Mexico’s Baja peninsula where we have an amazing array of both crewed and bareboat sailing yachts. Sightseeing and shore excursions, however, are only a part of the joys of sailing on your own charter yacht. The sense of independence and the exquisite attention of your friendly and professional crew complete the package..! !